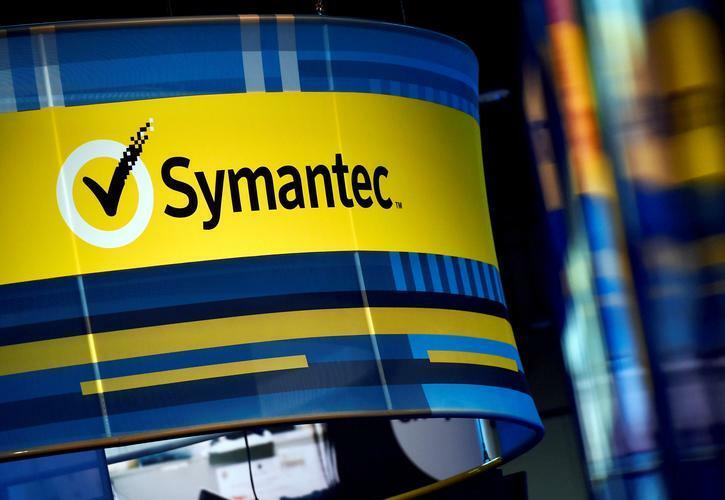 Symantec has acquired Israel's Luminate Security in an effort to boost its security systems for cloud computing. Luminate, founded in 2017, says its technology can securely connect users from any device, anywhere in the world, to corporate applications on-premises and in the cloud. “Now and in the future, we anticipate more and more corporations will operate their business on infrastructure that is managed by multiple third parties such as Azure, AWS and Google,” said Greg Clark, CEO of Symantec. Based in Tel Aviv, Luminate has so far raised $14 million. “Luminate incorporated into Symantec’s Integrated Cyber Defence puts us at the forefront of security in the cloud era,” Clark added. "Secure and private access is a cornerstone of cyber defence. "We are excited to partner with the Luminate team and look forward to rapid delivery of this unique capability to our customers and continuing to provide quantifiable value to their cloud journey." Symantec’s Integrated Cyber Defence Platform combines cloud and on-premises security across endpoints, networks, email and cloud. “As a partner, our integrations with Symantec were successful in reducing complexity and increasing security for joint customers,” said Ofer Smadari, CEO of Luminate Security.